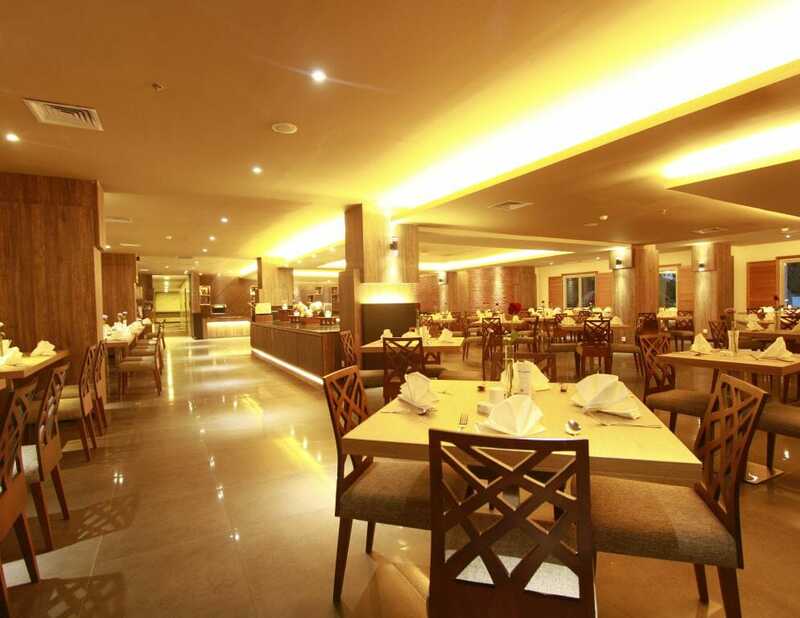 Da Vienna Boutique Hotel Batam is one of the most affordable and top-rated city hotels in Batam. It might be a boutique and a 3-star hotel but it certainly does not lose to the other bigger properties. 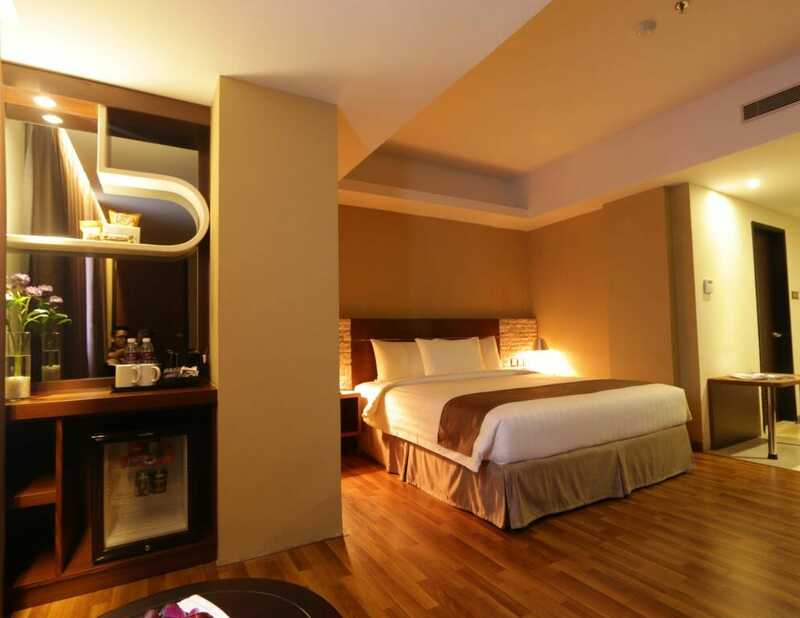 Da Vienna Boutique Hotel Batam was featured in our review Top 5 ‘Cheap & Good’ Hotels in Nagoya, Batam. 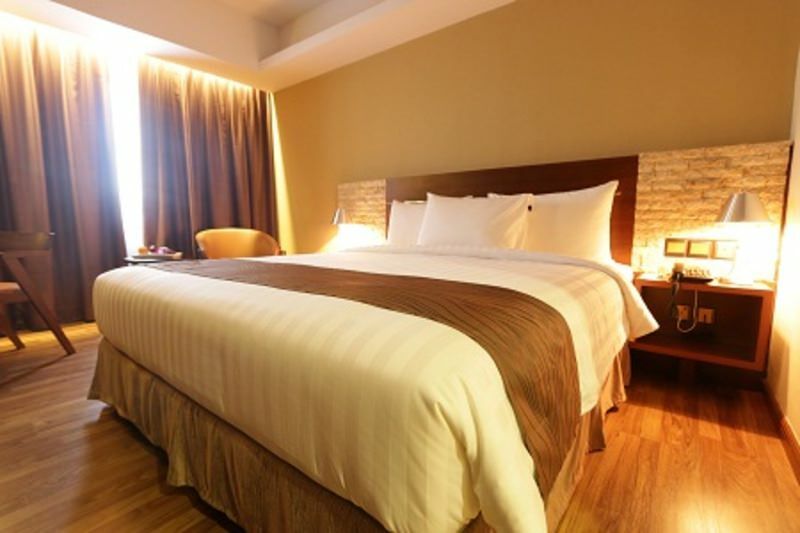 Located less than 10-min walk away from Batam Nagoya Hill Mall, Da Vienna Boutique hotel is ideal for Singaporean travellers, especially those on a tighter budget but still want to be in close proximity to the main Nagoya district. 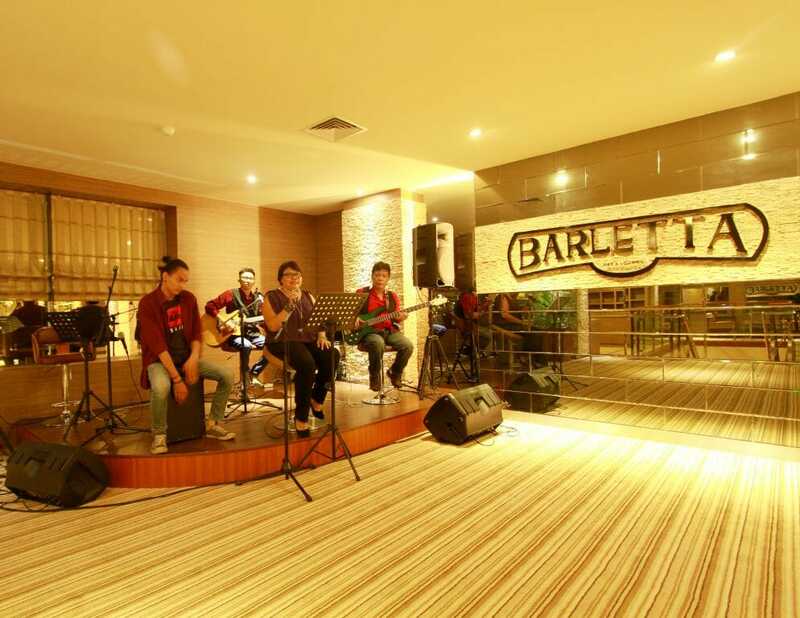 Other nearby hotels that could also qualify as your choice of accommodation are the 4-star Harmoni Suites Hotel Batam and Nagoya Mansion Hotel Batam. Suitable for leisure travellers who want to save some cash on their accommodation so they can empty their wallet shopping in Nagoya. The Da Vienna Boutique hotel has everything except for a swimming pool: meeting room, ballroom, fine dining restaurant, bar, spa centre, fun area, and more! 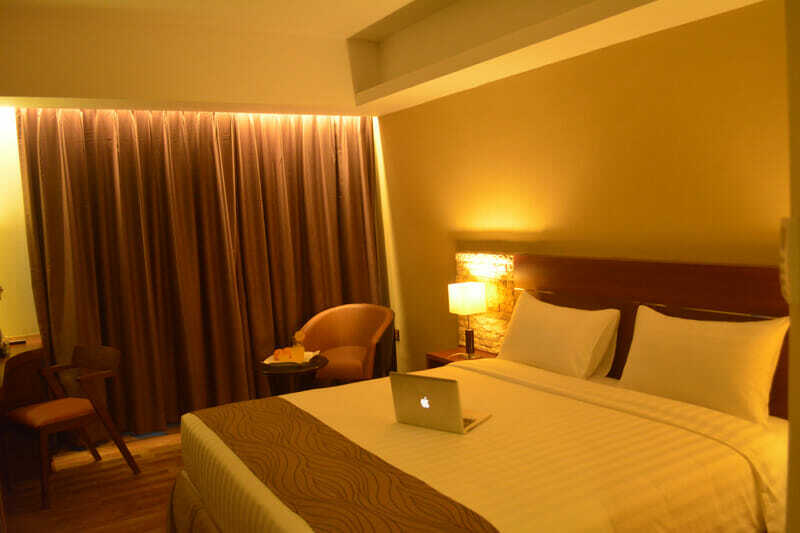 Except for some holiday period that has a marginal peak surcharge, Da Vienna boutique hotel offers a consistent weekday and weekend rate. 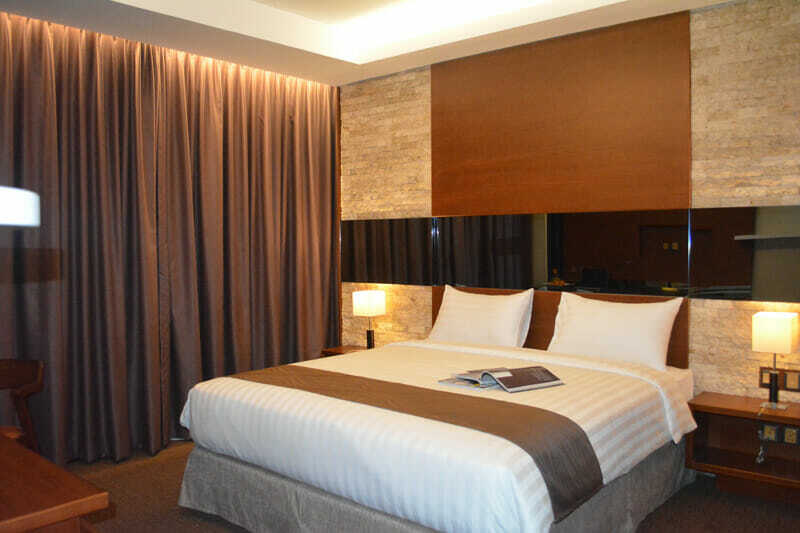 Our favourite Da Vienna Boutique Hotel Batam Package includes 1-night stay with breakfast, 2-way ferry tickets from Singapore, 2-way Batam land transfers, and option of Batam tour with seafood lunch and body massage. Under-rated hotel. 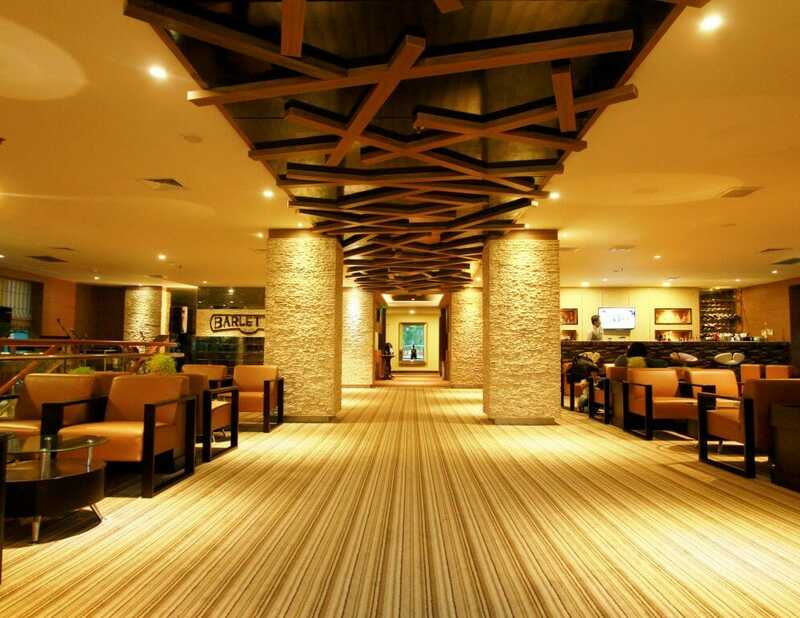 The lobby is massive, They are super creative in their design, gave the artsy boutique feeling upon arrival. Door boy even remembered my name when we left for the night and the next morning when we are out and about for breakfast. Their Italian inspired restaurant is a must try, worth the price. Will be back. Good boutique hotel. 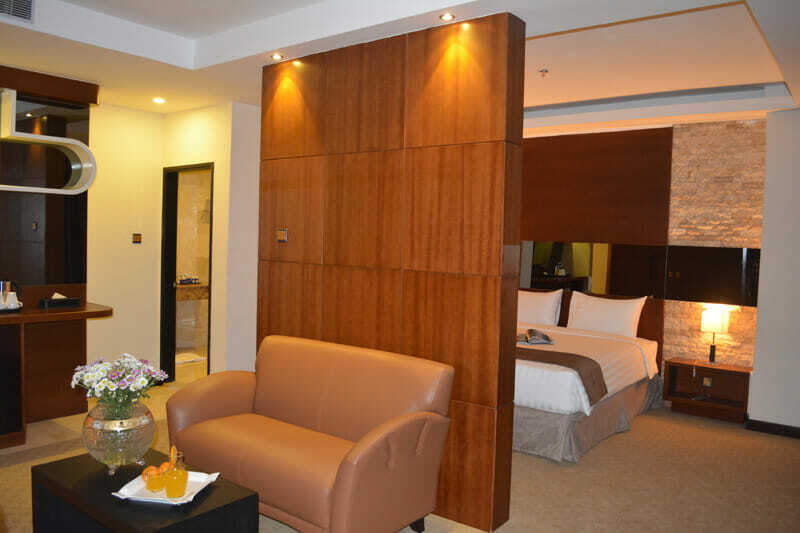 Rooms are good and modern, staff is friendly. overall it was a good stay with my friend. Our family has stayed here for 3 times already. Thanks batamgetaway for recommending this to us. Very value for money. Good value, totally worth my money. Worth more than 3-stars. Kudos to you guys. Thanks batamgetaway for recommending!! 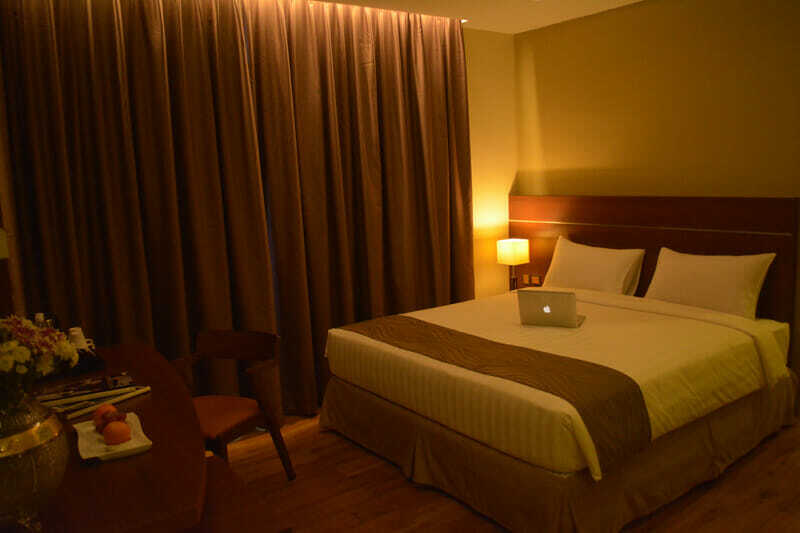 I am a fan of boutique hotels and have the tendency to stay at every boutique hotels in the world. Da Vienna Batam are the better ones, very artistic and funky. 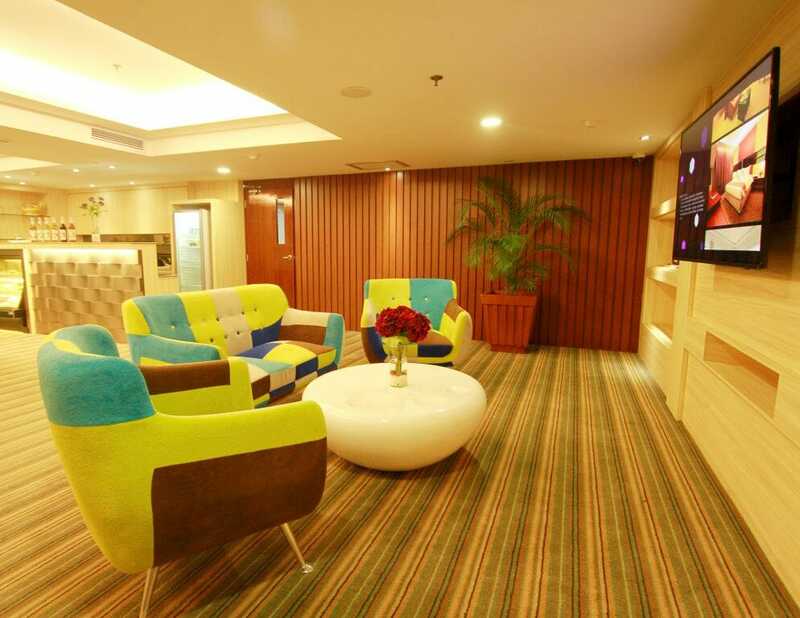 It would be better if hotel were to add more colors to the overall design, nevertheless, it was a nice stay. 4th time here and will keep on coming here. stay to believe.